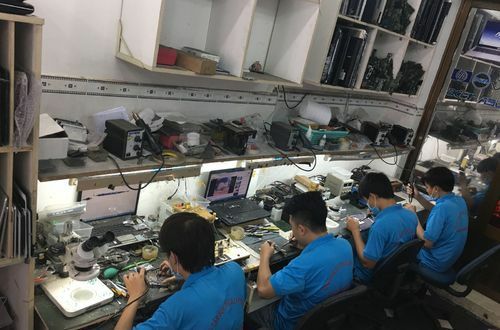 When it comes to the story of the founding of Hoang Vu Center, nowadays, it can be said that the cause of the establishment of Hoang Vu World One Member Limited Company. 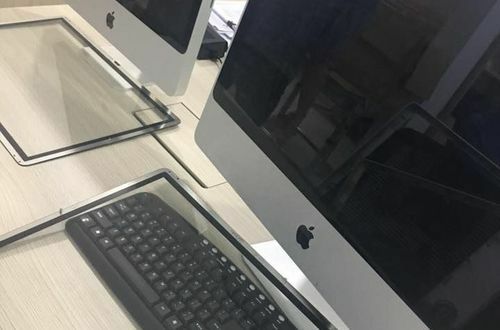 In 2004, 2005, 2006 Vietnam's computer market developed at a rapid pace. 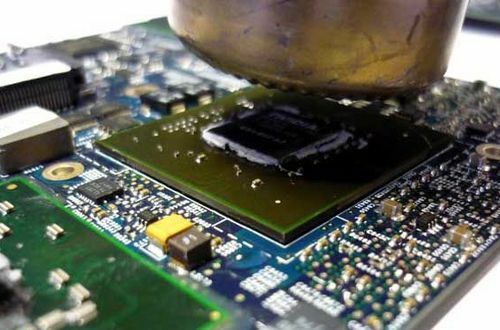 At this time, goods in the technology sector are not as rich and diverse as today. 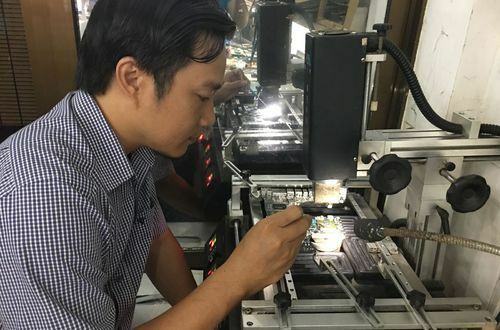 At this time, CEO Hoang Vu is also studying electronics at the University of Natural Sciences. 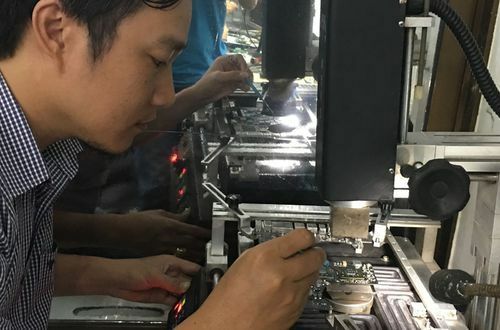 Hoang Vu regularly plays with well-known technicians in Saigon and also has learned a lot in the field of repairing technology equipment. Hoang Vu Center in the early years of establishment. 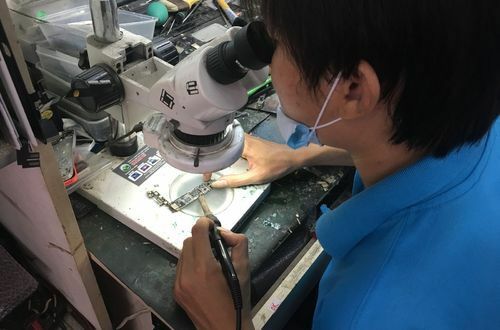 The charm came to Hoang Vu in 2007 when approaching the professional electronics repair market. 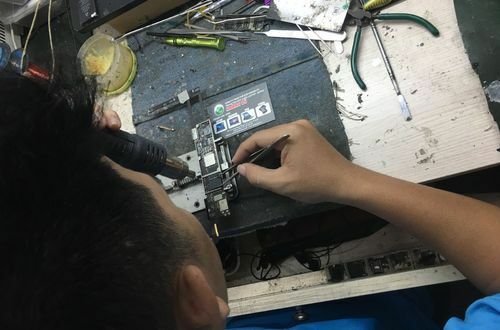 At this time, Laptop Repair Service, Telephone is very scarce and is a very hot job in Vietnam. 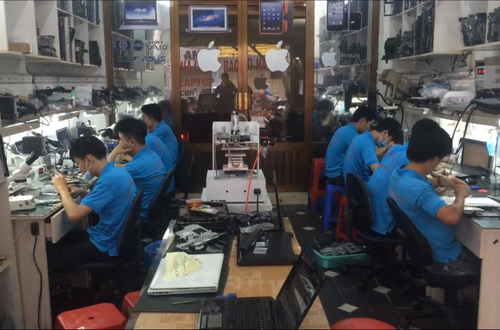 Hoang Vu and technical team decided to launch the brand Pham Son Electronics Repair Center. 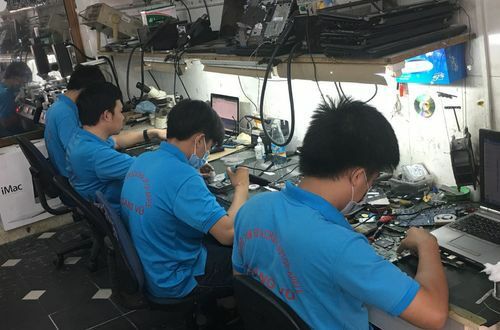 After the establishment we received a lot of support from customers for providing professional repair services in Saigon. 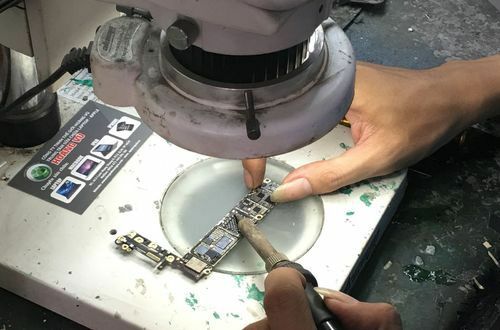 A further breakthrough in mid-2008 we decided to establish the company to qualify for repair contracts and provide invoices to organizational units. 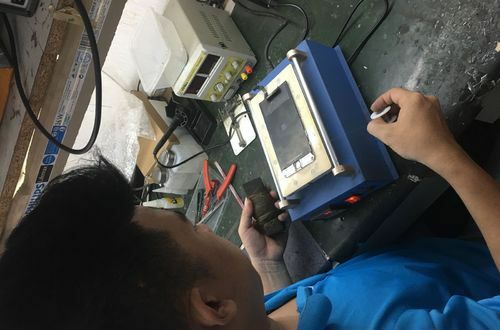 At this time, we changed to Hoang Vu Repair Center brand. 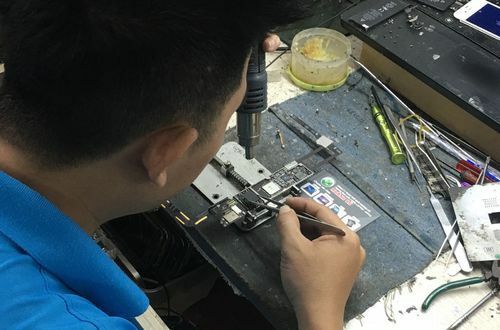 This time, we specialize in repairing Laptop, Macbook ... Hoang Vu is leading with technology of replacing Vga chips, replacing the North chip, replacing the South chip ... With the technology of replacing the modern chip with the chipset welding machine Imported from abroad, resonates in the field of electronic repair. 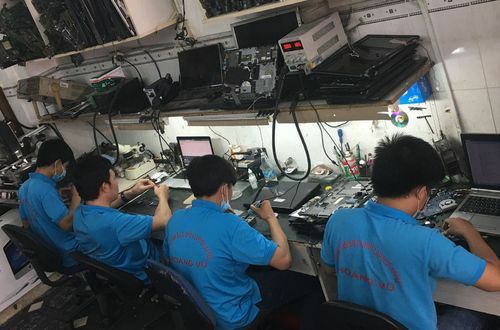 Another change is that we conduct professional KTV repair training in early 2010. 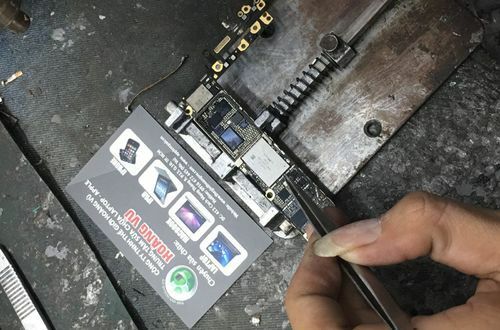 At this time, the profession of repairing Laptop, Macbook, Iphone, Ipad is very hot. 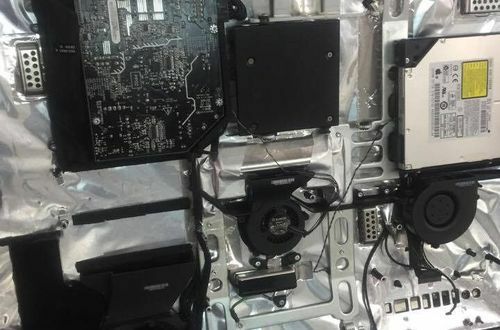 We get the support of the market and quickly provide for the nationwide market a professional repair technician KTV. 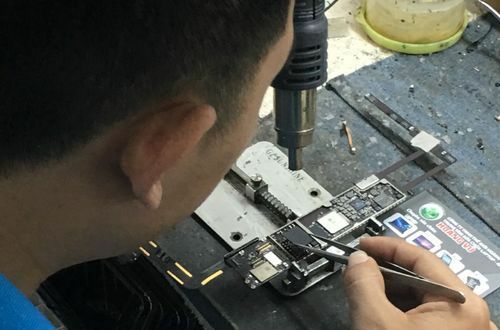 Currently we are the center for repairing Macbook, Laptop, Iphone, Ipad leading in Vietnam with many years experience combined with human and modern technology. We are confident to provide you with the most professional solutions available today.